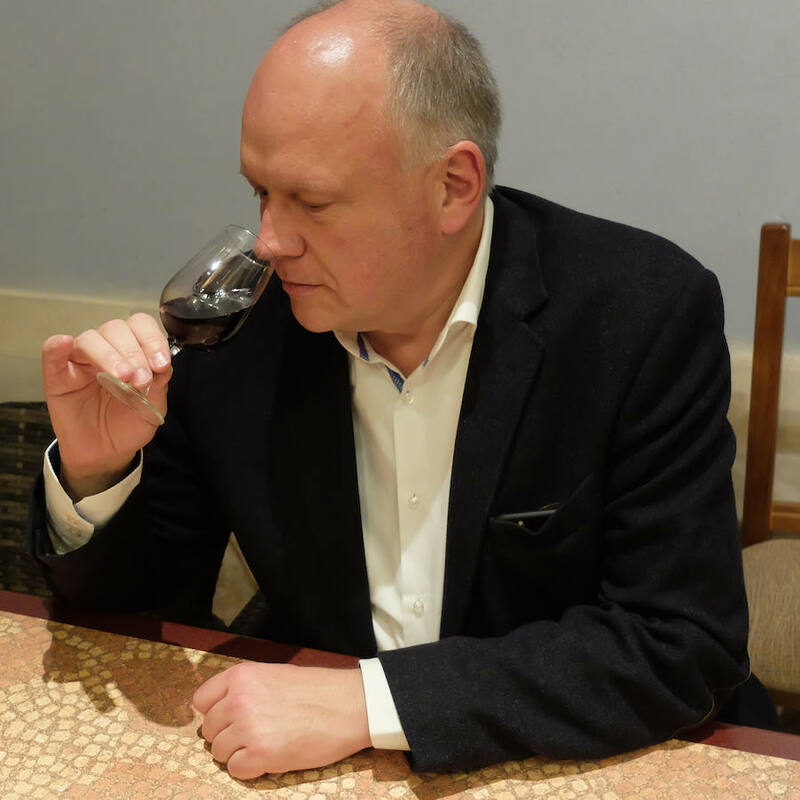 Frank Smulders is a Dutch Master of Wine, who has been working in the wine business since 1985 with almost 35 years of experience. In 1992 he became the second European Master of Wine. Find the latest news about the wine industry, legislations and statistics. 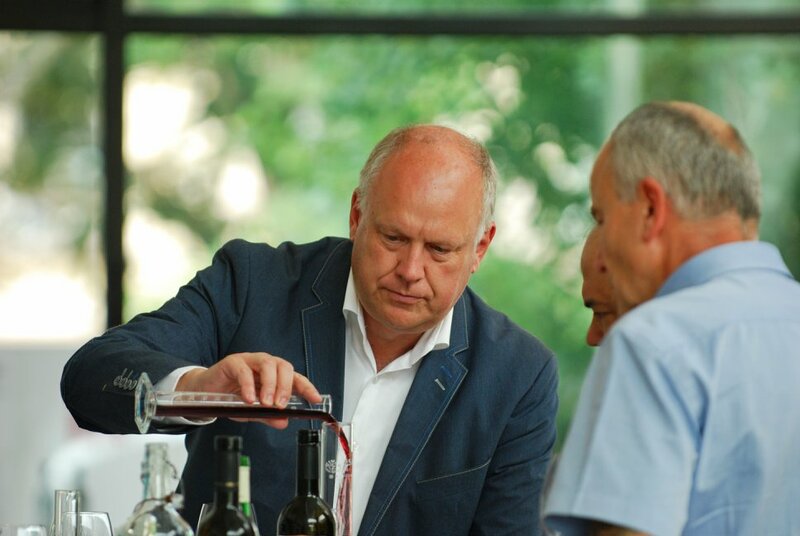 Master of Wine Frank Smulders, boasts 30 years of experience in the international wine business and has represented wineries on the international market as well. 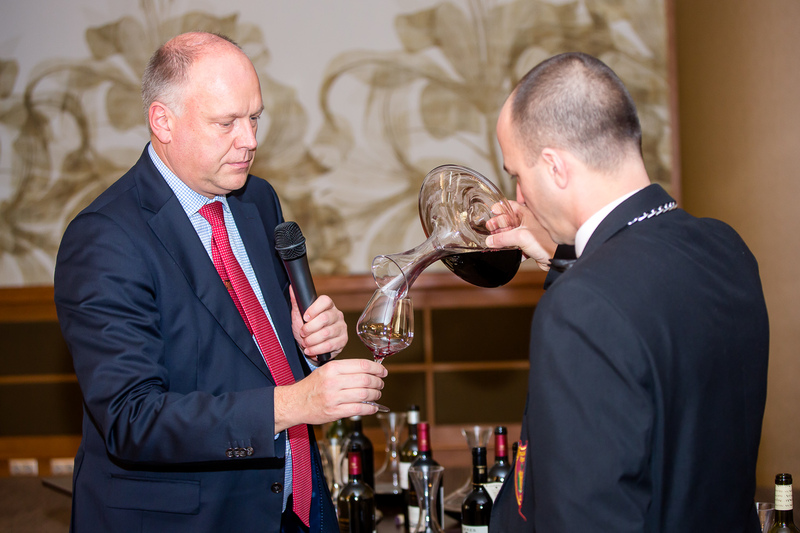 He has managed both the five-star wine cellar Hotel Residenz Palais Coburg in Vienna, which received the honor of World’s Best Wine List’ in 2014 from the magazine ‘The World of Fine Wines’ and Parkhotel Vitznau in Switzerland which boast one of the best wine cellars in the world. Europe’s leading wine educator. 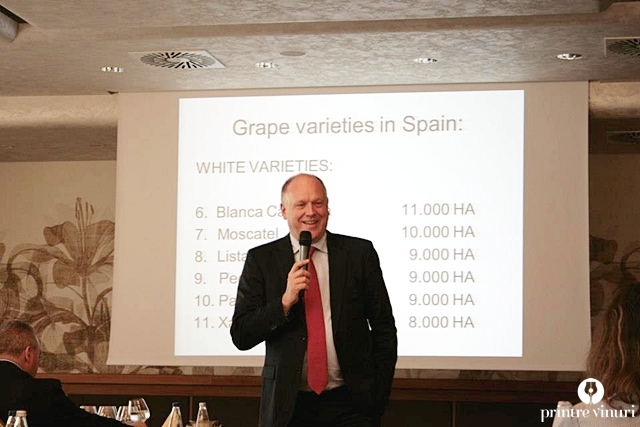 As an educator Frank Smulders MW works in over 15 countries for 25 years.